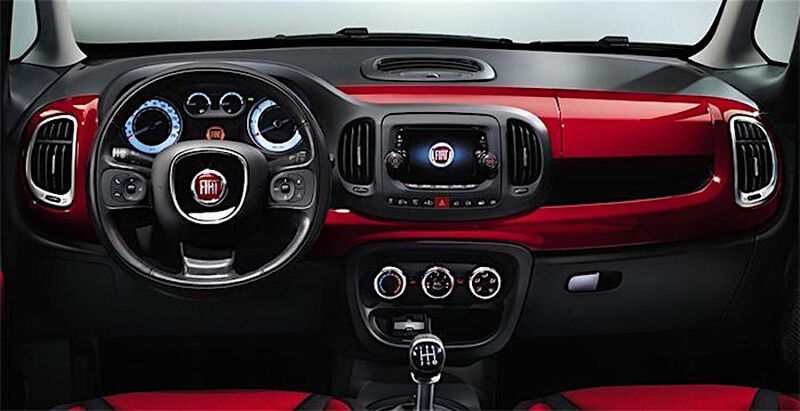 Fiat Chrysler Automobiles will start to roll our their 2016 models with Apple CarPlay and Android Auto through their latest UConnect platform. It looks like more and more car manufacturers are slowly adapting the Apple CarPlay and Android Auto to the consumers. 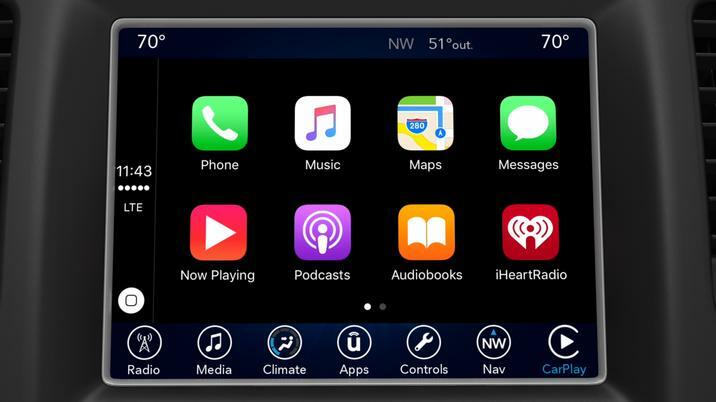 With Apple CarPlay and Android Auto, it will offer the exact features found from their smartphones, it helps drivers with a smarter and safer to use their iPhone or Android phone while driving. The Uconnect team is evolving Uconnect and making it even better. With the launch of the fourth generation of Uconnect systems, we are continuing to minimize the everyday stresses of busy lifestyles by providing drivers with a variety of ways to stay conveniently connected to their vehicles, while making every drive exceptionally informative, entertaining and unique. – Joni Christensen, Head of Uconnect Marketing, FCA US LLC. Consumers can now navigate through their favorite apps and at the same time listening to the music from the music library found in their smartphone. For the car manufacturers, it will be one of their selling points to attract more customers to buy their cars.